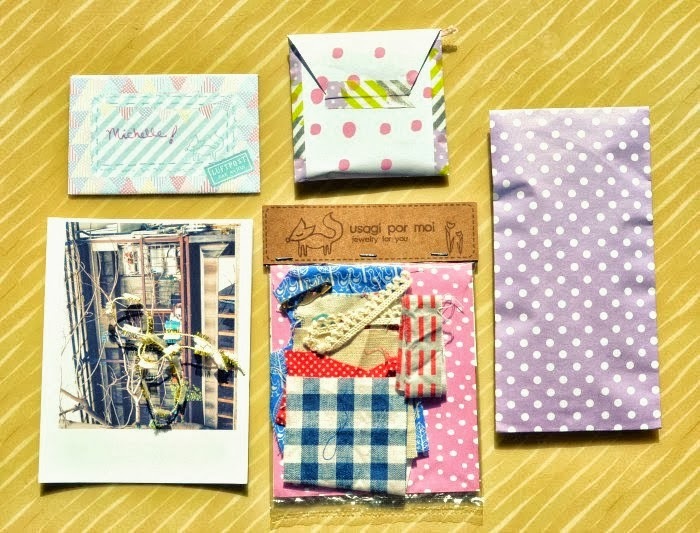 Before my trip to Chicago, I received a wonderful parcel from Jannese in New York. 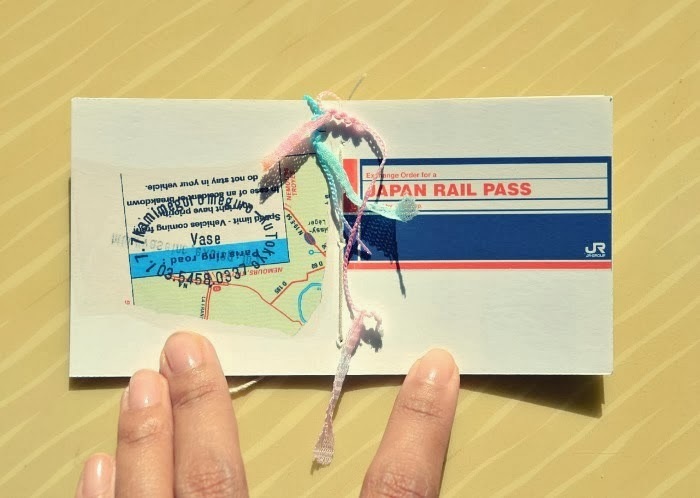 We've been Instagram pals for a while now, but this was our first mail swap together. 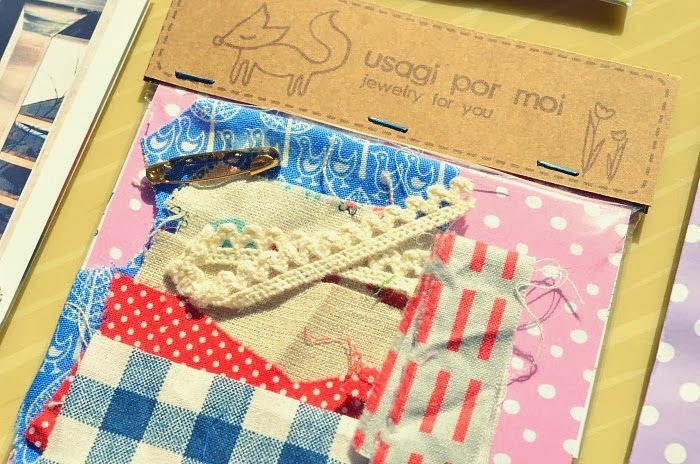 Everything she sent was so sweet and included some of her handmade goods. 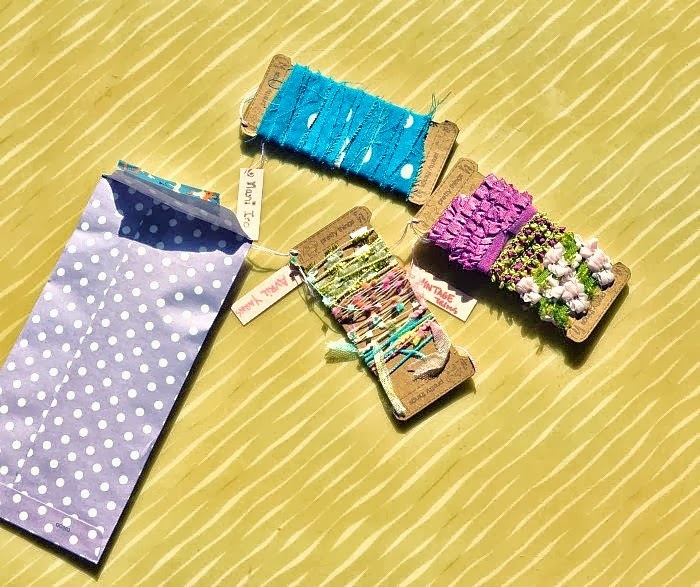 This is a little handmade kit in which you make into a mini fabric house. Within the package contains everything that is needed to put it all together. 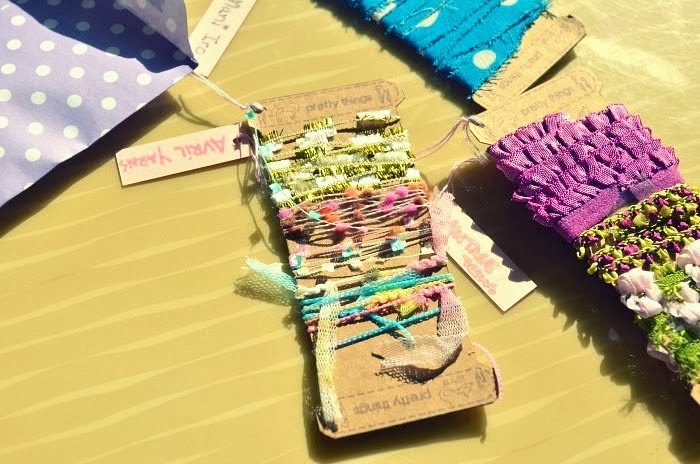 And some pretty yarns and vintage twine bundles were such a joy to receive. I don't think I can even bring myself to use these, like ever. 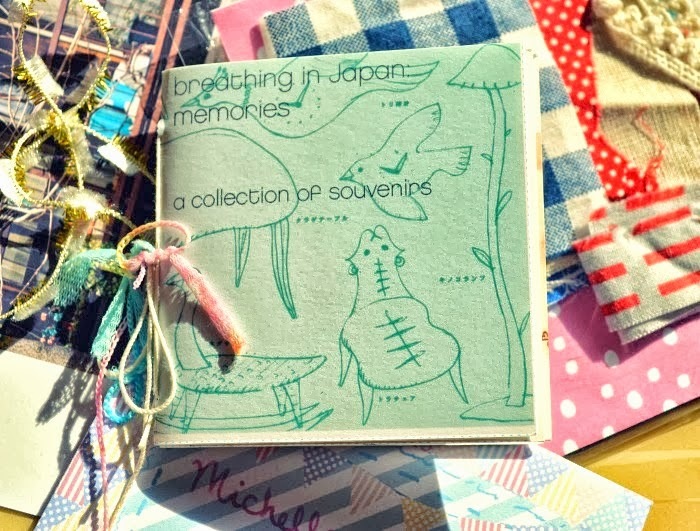 To top it off, Jannese also included this little zine that was put together using her Japanese ephemera. This also marks my first zine ever received. So beautiful and inspiring! I've quickly come to look forward to your posts!